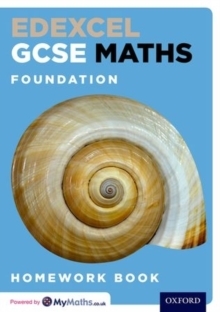 Edexcel GCSE Maths, Foundation Homework Book has been created by experts to help deliver exam success in Edexcel's new Maths GCSE. 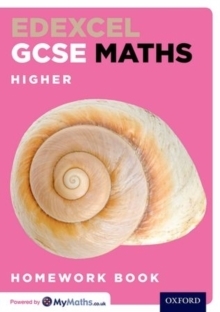 Written for Foundation tier students, the homework book supports the corresponding student book, and provides students with a wealth of fluency practice. 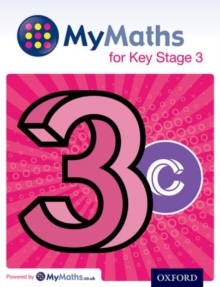 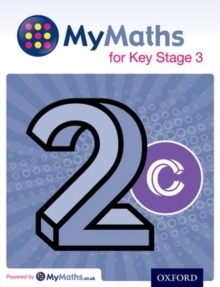 Powered by MyMaths the book links directly to the ever popular web site offering students a further source of appropriate support. 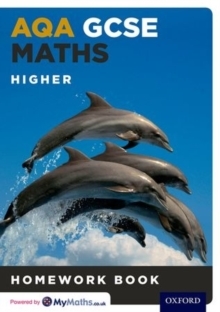 For Homework Bookanswers, please contact our customer services team on 01536 452 620.